Living healthy consistently is essentially a lifestyle choice. Eating nutritious food, engaging in regular exercise and getting enough sleep are just some of the things we should all be doing to better our own quality of life. Without any of the aforementioned variables, the chances of weight gain, and other discerning happenings become a reality. While many studies recommend detoxing once a year at least, spa owner Matt Dower told Shape a seasonal detox should be considered. He suggests starting a detox simply by removing sugar from your diet and then introducing other things to your diet like more water, drinking tea regularly, eating organic foods and sweating bad toxins out in a sauna. But we’ll discuss these in more depth throughout the article. 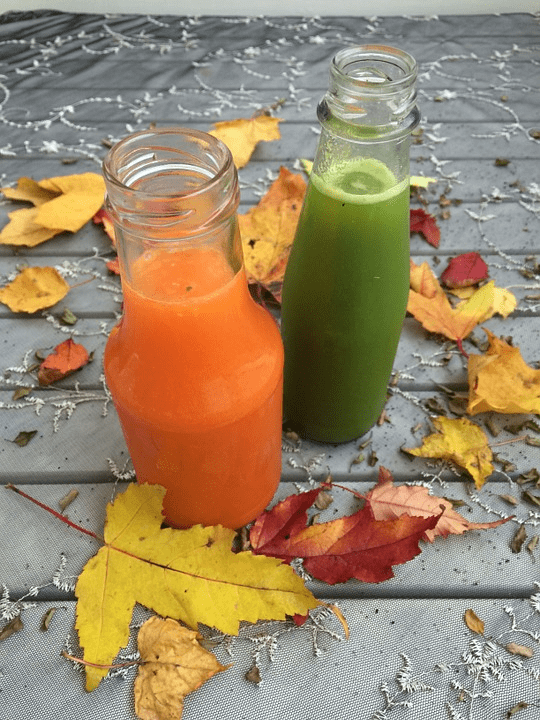 One thing is for sure, while detoxing is great for the body, it’s also a lot better than many of the yo-yo and fad diets we come across online. Some nutritionists will recommend going on an all vegetable diet for three days, while some may even suggest consuming nothing but smoothies for a few days. Whatever you choose to go with, the below pointers are variables in which you can gradually integrate into your diet and detox over the course of a week or so. As we all know going on yo-yo diets often lead to a lack of motivation and consistency over long periods – to improve your overall wellbeing for the long term, try and engage in the below for the foreseeable future. Make sure you are consuming plenty of vitamin C, whether it’s through supplements or through various fruits such as lemons and oranges as well as a whole host of vegetables. The vitamin C will help the body to produce glutathione, which is a liver compound that will drive away any unwanted toxins. Drinking a lot of water has great benefits on the body including helping the body balance fluids, control calories, improve kidney function, cleanse skin, improves digestion, and helps fight infections according to online wellness magazine, Greatist. Sauna use is renowned for helping people relax, but they also have a myriad of different health benefits. The heat caused the body to sweat profusely, which forces the body to deep sweat. This form of sweating removes bad toxins from the skin’s pores and helps improve skin especially in those people suffering from acne. Additionally, regular sauna use can help increase blood flood around the body as the elevated heat levels cause the body to produce more white blood cells which transport oxygen to the muscles. This has also been proven to help improve cardiovascular and lung efficiency. This very much ties in with the last subheading, as new sauna technologies are now driven to make sure the user is provided with a relaxing ambiance that will help them forget about their busy life. Leading infrared sauna brand, Celebration Saunas state the new BioPhotonic infrared technologies that are now used in spas, homes and gyms across the world focus more on, “address[ing] total comfort and whole body health.” Thus, the wellness industry is in tune with the modern professionals need to de-stress after a hard days work, and is looking for solutions to counter these issues.